Date and Time: Sunday, February 10 from 9:30 a.m. - 10:30 a.m.
About This Class: This class will clear all of your chakras by bringing flexibility to the spine and breath to the tightest areas of the body. Each class is themed on one of seven major energy centers of the body to give a greater understanding on each chakra and how you can balance your own chakras with yoga exercises. Yoga in group settings bring more energy to the class providing a greater benefit to your practice. This is your chance to experience yoga on a physical, mental, and spiritual level. There will be sound healing included in this yoga class. This class is for all levels, including first timers. Please dress comfortably. About Your Teacher: Jenifer Freer is certified yoga instructor through Yogaworks. She is currently continuing her yoga studies through Kundalinin Yoga teacher training. 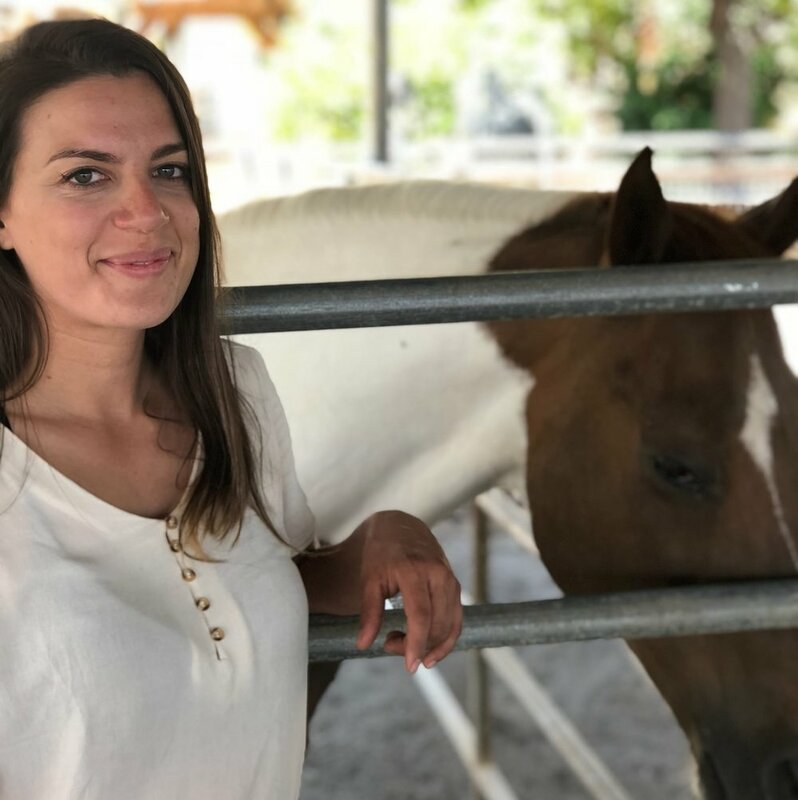 She has been teaching meditation in Las Vegas since 2016 and is passionate about teaching others mindful practices to help improve quality of life. Her classes are led from intuition and passion and she is always grateful to be a teacher and a student.